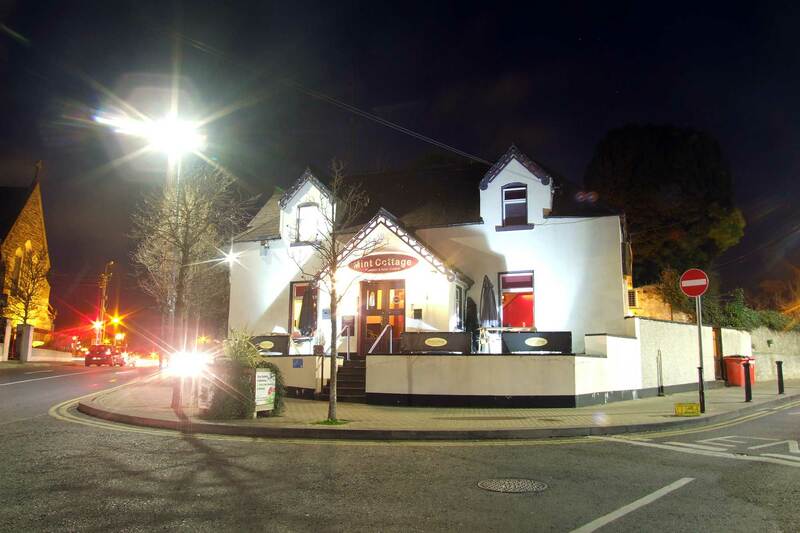 Welcome to The Mint Cottage, which is located on the Main Street in Raheny Village in North Dublin. It provides the perfect location for a relaxing dining experience outside of the city centre, but it is at a convenient distance. The Mint Cottage specialises in Asian and Pakistani Cuisine, and the wide menu caters for group party bookings, as well as having plenty of choice for vegetarians. The Mint Cottage is a popular choice for a catch up with friends or a family outing. This restaurant offers the most exquisite assortment of old world and modern Asian and Pakistani dishes in this area, with some creative dishes of their own. The Mint Cottage is a family friendly restaurant, and they are delighted to welcome you into their world of tasty invention. There’s also a full take away service if you’re in the mood to dine in.